Пособие/книга "Ahern C.: P.S. I love you", автором которой является Ahern C., издана "Harper". Издание выполнено в мягкой бумажной обложке и растиражировано. Meaningful, moving and magical - the classic bestselling love story. Everyone needs a guardian angel…Some people wait their whole lives to find their soul mates. But not Holly and Gerry. Childhood sweethearts, they could finish each others sentences and even when they fought, they laughed. No one could imagine Holly and Gerry without each other. Until the unthinkable happens. Gerrys death devastates Holly. But as her 30th birthday looms, Gerry comes back to her. Hes left her a bundle of notes, one for each of the months after his death, gently guiding Holly into her new life without him, each note signed "PS, I Love You". 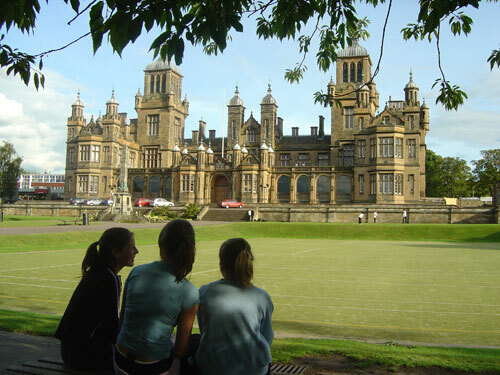 As the notes are gradually opened, and as the year unfolds, Holly is both cheered up and challenged. The man who knows her better than anyone sets out to teach her that life goes on. With some help from her friends, and her noisy and loving family, Holly finds herself laughing, crying, singing, dancing – and being braver than ever before. Life is for living, she realises – but it always helps if theres an angel watching over you. 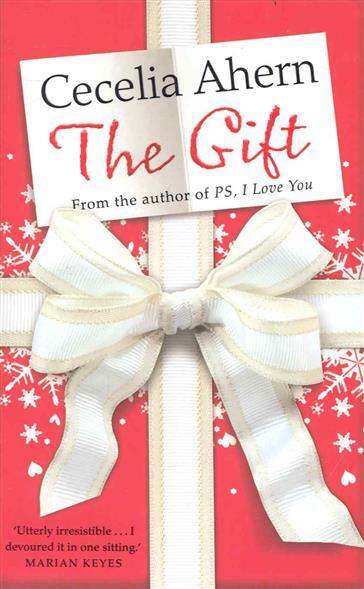 Книга на английском языке ➤ подробнее about Ahern C.: The Gift. 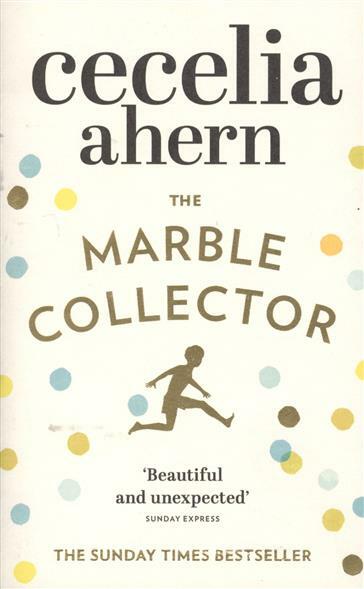 Ahern C.: The Time of my Life. The Time of my Life. 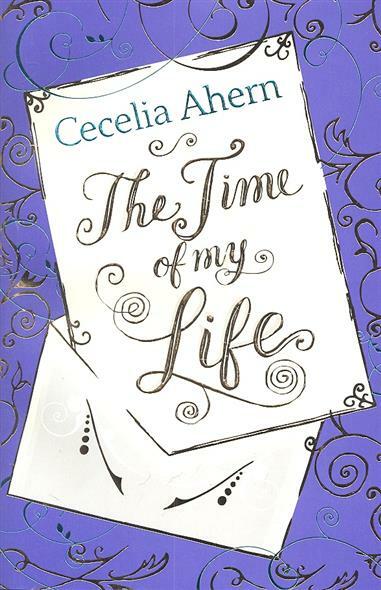 Издание на английском языке ➤ подробнее about Ahern C.: The Time of my Life.. They say a story loses something with each telling. If that is the case, this story has lost nothing, for it's the first time it's been told. This story is one for which some people will have to suspend their disbelief. 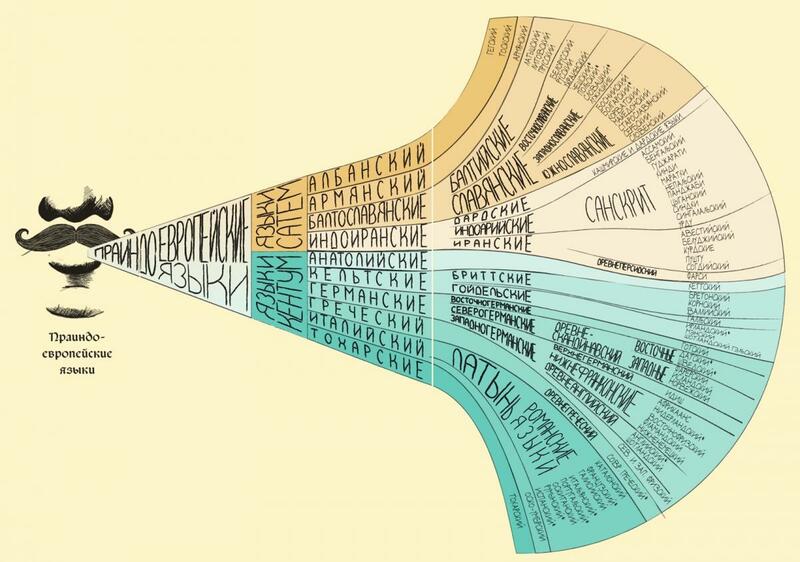 If I wasn't me and this ➤ подробнее about Ahern C.: The Book of Tomorrow. 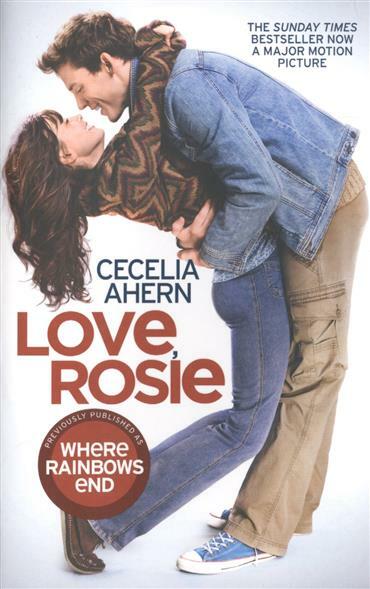 Previously published with the title Where Rainbows End - now a major film entitled Love, Rosie. A story about love. And how life can get in the way… ➤ подробнее about Ahern C.: Love Rosie. Издание полностью на английском языке. 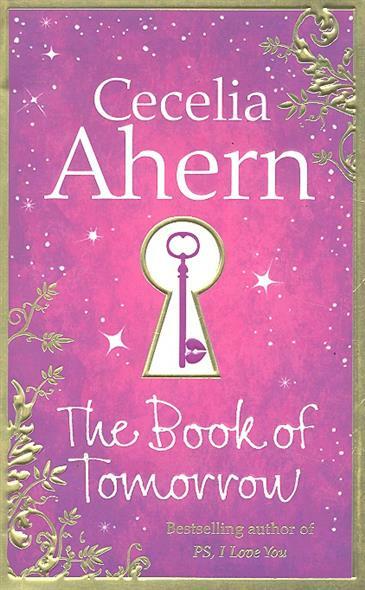 The magical new novel from the number 1 bestselling author of PS, I Love You, Where Rainbows End and If You Could See Me Now. 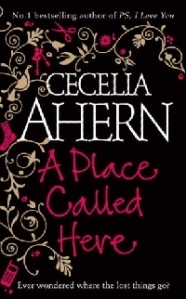 Since Sandy Shortt's childhood schoolmate disappeared twenty years ago, Sandy has been obsessed with missing things ➤ подробнее about Ahern C.: A Place Called Here. "Ahern C.: P.S. I love you" можно купить недорого в одном из онлайн-магазинов, представленных на сайте. Помимо покупки нужного издания вы можете сравнить, где можно его купить и по каким ценам, также важным будет изучить акции и стоимость доставки в книжных магазинах для вашего региона. Купить Ahern C.: P.S. I love you можно в большинстве населенных пунктов России, включая Москву, Петербург, Екатеринбург, Нижний Новгород, Казань, Самару и многие другие города.